The Audit Office has launched an investigation into the Clerk of the Legislative Assembly, Sefuiva Charlene Malele. This was confirmed by the Speaker of Parliament, Leaupepe Tole'afoa Fa’afisi, who said “minor issues” led to the investigation by the Audit Office. He refused to give more details when pressed. “I am the Speaker, a Chief and a father and so when it comes to sensitive issues involving the staff; I am not one to want to comment. So we just have to wait,” he said in an interview with Samoa Observer. However, Sergeant at Arms for Parliament, Luatalo Senima, confirmed the investigation and indicated that it was the result of an official complaint filed by a Parliamentary driver to the Office of the Prime Minister. “The investigation was ordered by the Prime Minister,” said Luatalo. But Sefuiva, who had returned to work after taking leave, told Samoa Observer the investigation by the Audit office was the result of an employee filing an official complaint. “And again, I have no comment. I am waiting for the Speaker for any instructions for me,” she said. 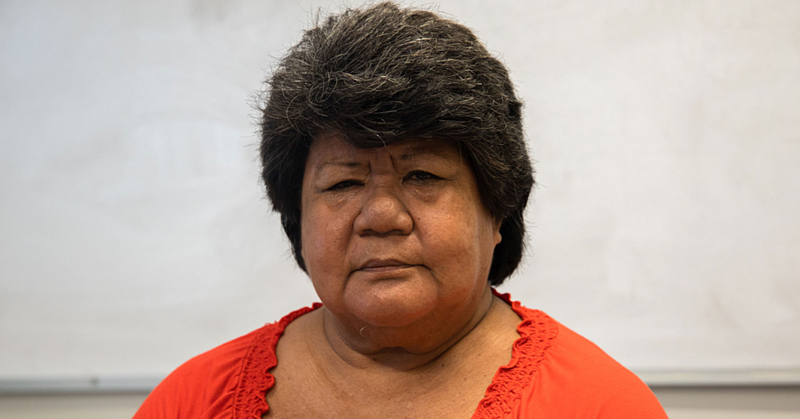 She said the investigation has been completed, but this could not be confirmed as emails to the Controller and Chief Auditor Fuimaono Camillo Afele did not get a response by press time. 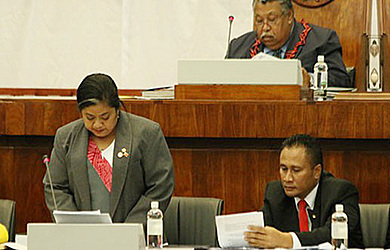 The Samoa Observer also sought comments from the Office of the Speaker but all queries were referred to the Sergeant at Arms for Parliament, Luatalo Senima. “I speak on behalf of the Speaker, who has declined to say anything on the matter and you should go and talk to the Audit Office, they are the ones who conducted the investigation,” said Luatalo. He also confirmed the complaint was launched by a driver directly to the Prime Minister. “Then the Prime Minister ordered the investigation and we are now waiting for the outcome of that investigation,” he said.